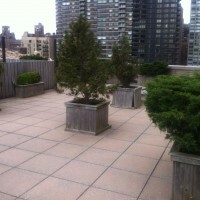 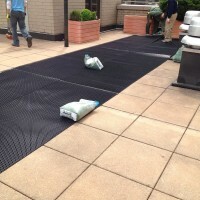 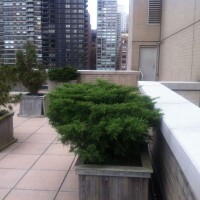 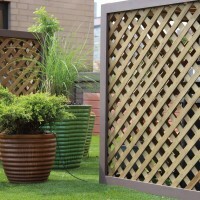 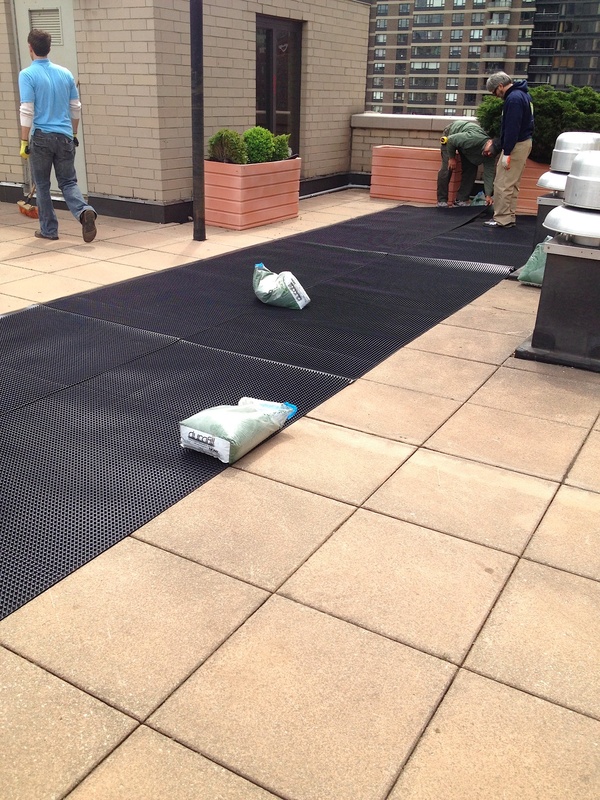 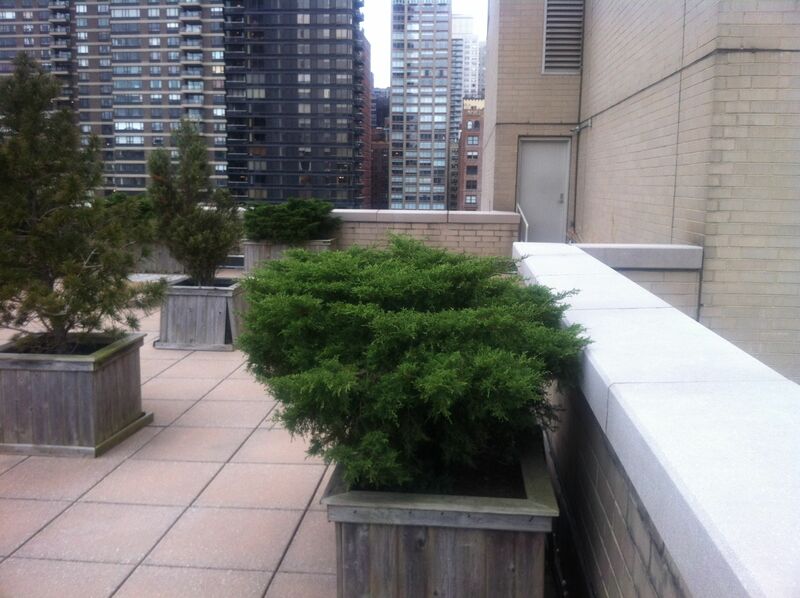 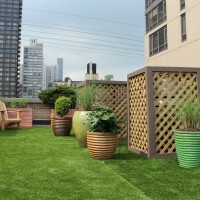 Urban Landscaping company of the greater New York City Area. 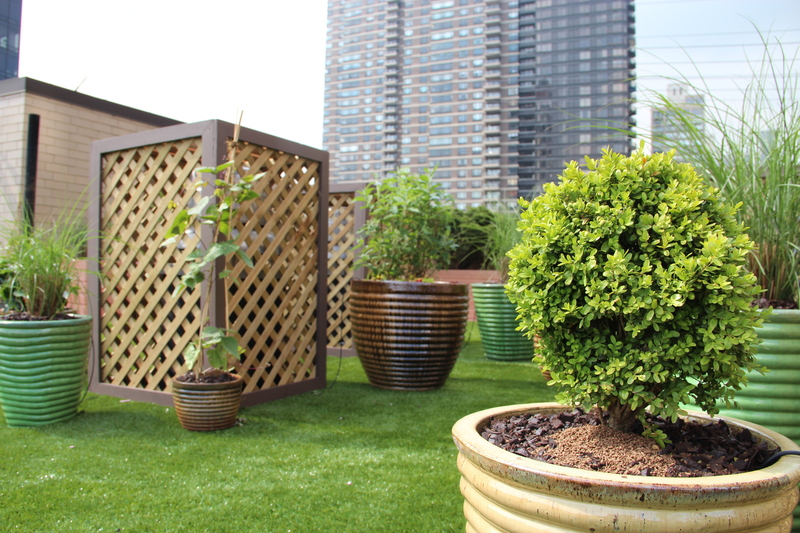 This shared roofdeck was transformed into a relaxing green retreat. 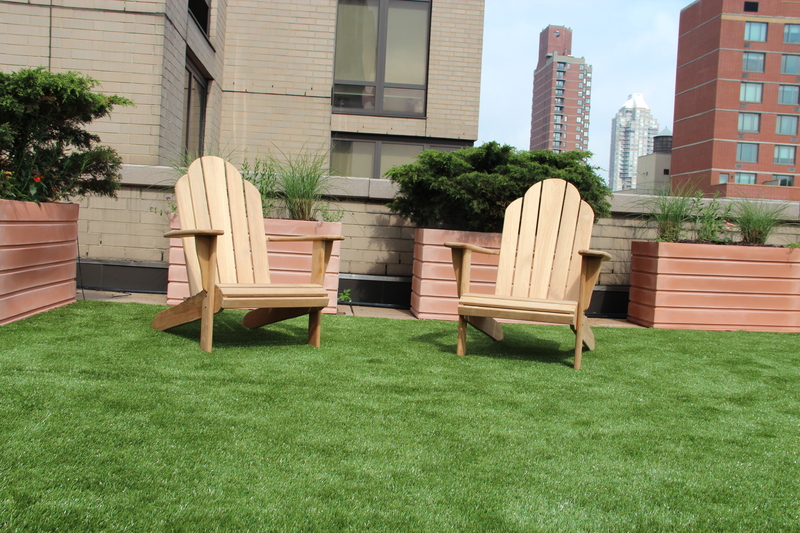 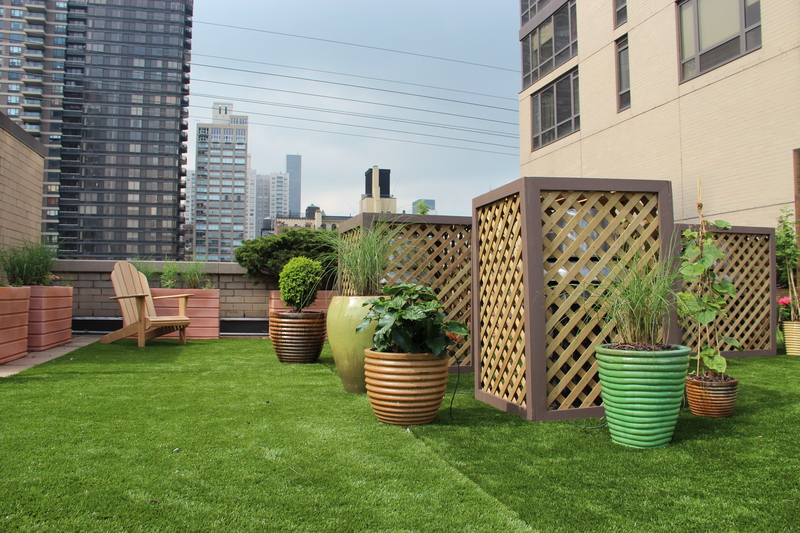 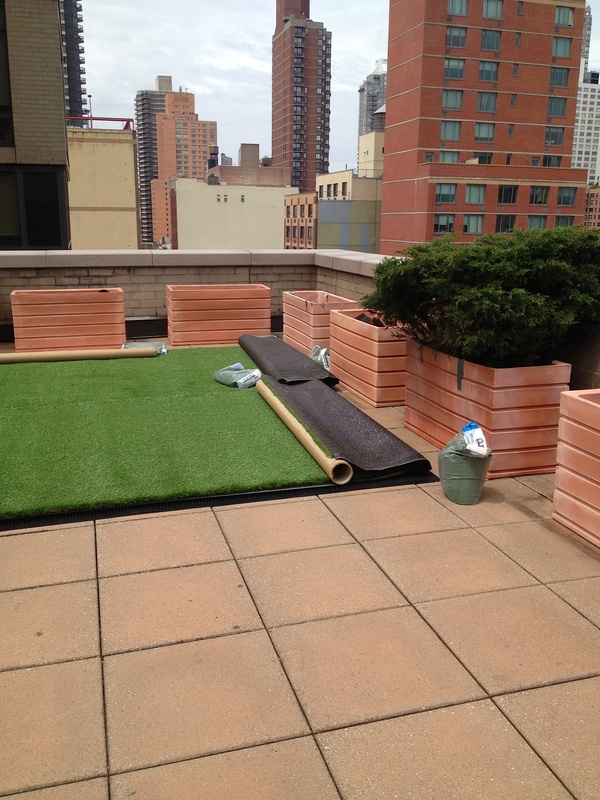 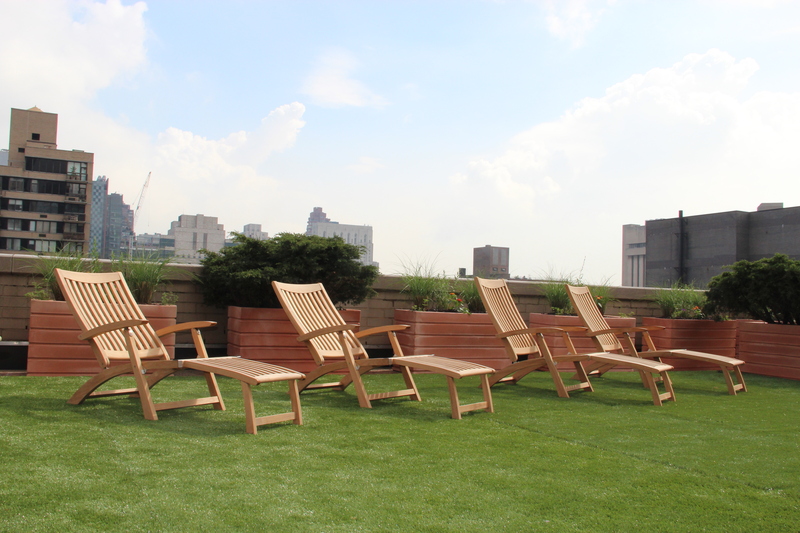 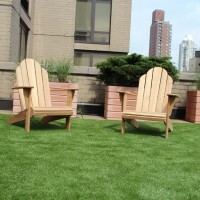 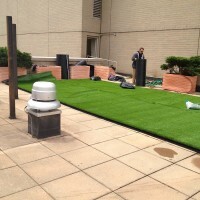 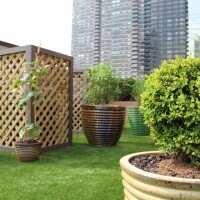 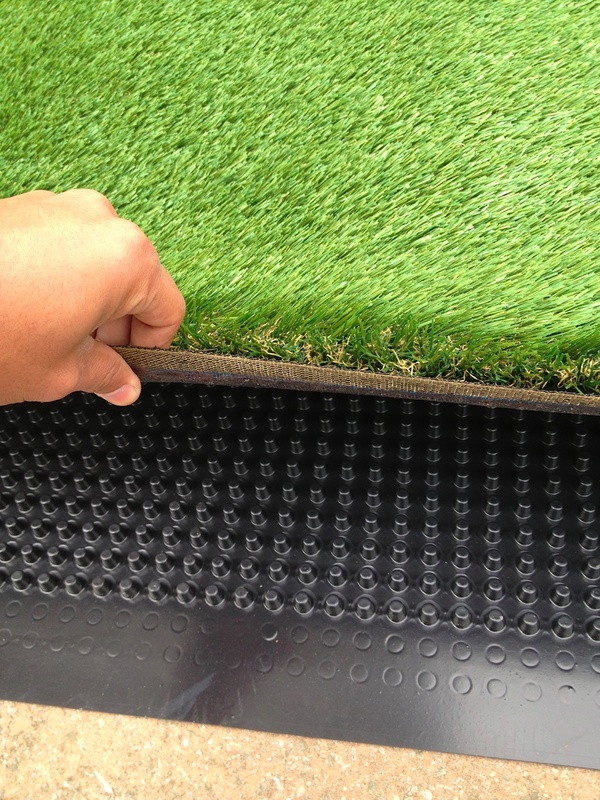 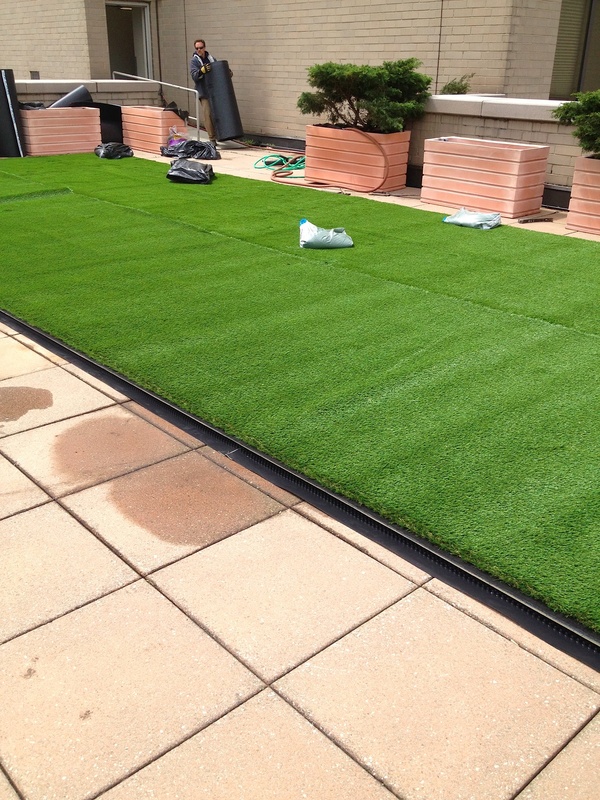 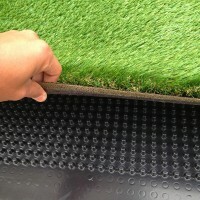 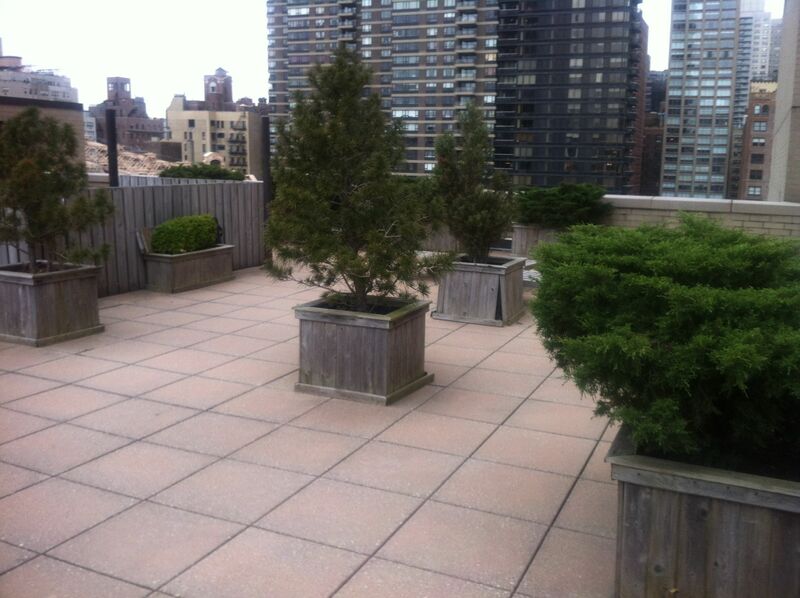 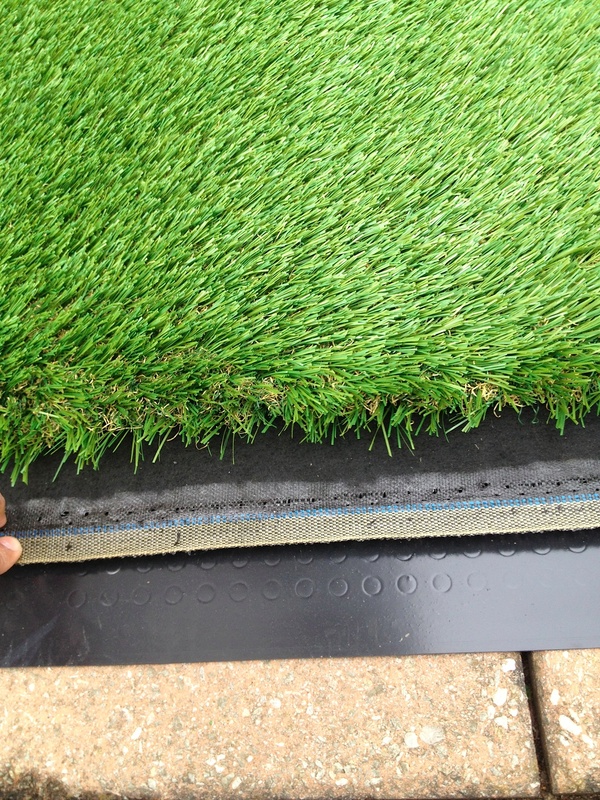 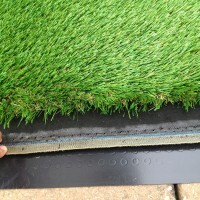 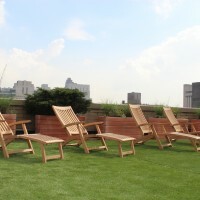 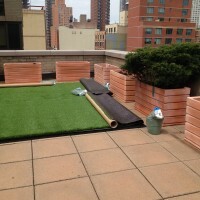 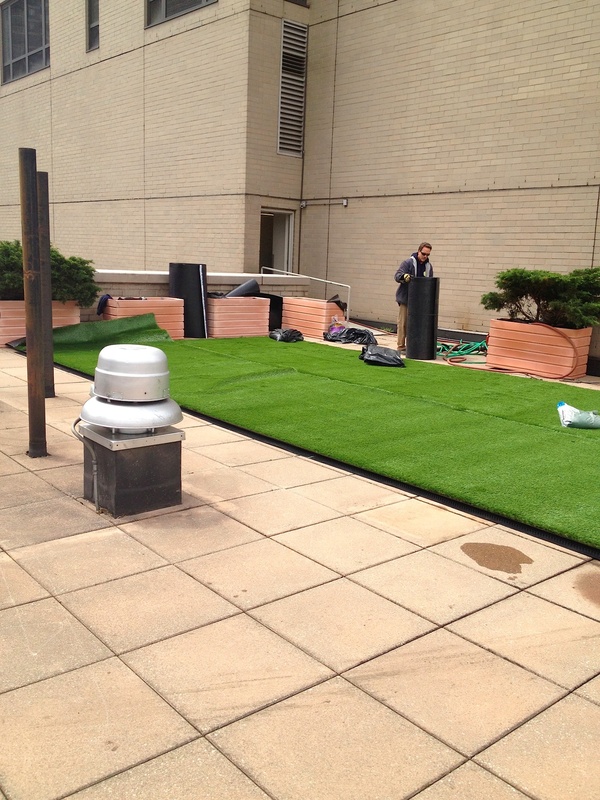 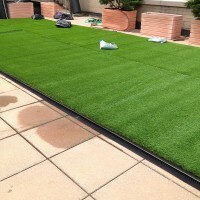 Superior-grade turf was used as ground cover where residents can lounge and escape the concrete jungle. 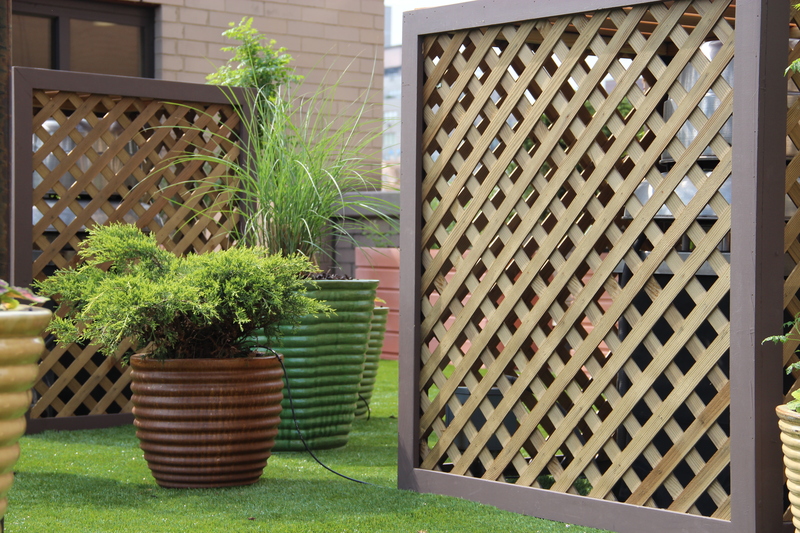 Unsightly utility units were concealed with elegant lattice boxes, and ceramic containers were sprinkled throughout the deck.